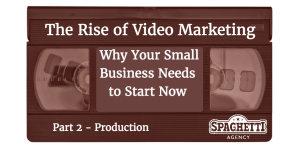 Welcome to the last in the three part series on video marketing for your business. 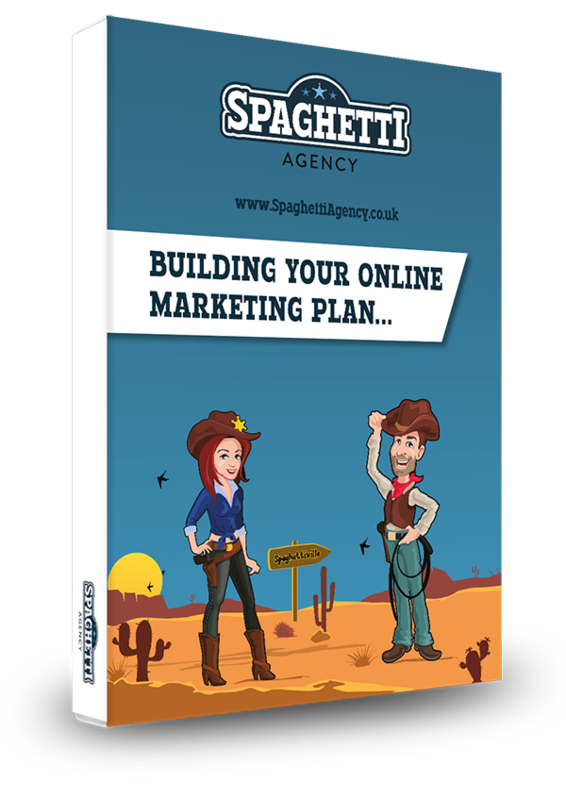 We asked Squirrel, aka Matt from Jetpack Squirrel, what he thought about video marketing for small businesses and also if he had any tips. In part one and part two we shared loads of tips about planning and filming so head over there to catch up. In this third and final episode we’ll be looking at what happens in post production and we ask Squirrel what’s next for video… and it’s really cool! So… over to you, Squirrel! Video: You’ve planned it, made it, now what do you do? You can load it directly from the YouTube app on your phone, and that’s sometimes the best way to start. You don’t really want to delve straight in at the deep end before testing the waters. It’s also worth pointing out that sometimes you need to work out what you’re doing yourself before you’ve even built up an audience. Sometimes it’s good to do a video or two to watch back just for your own benefit. Start building your audience up and don’t worry about high production values. 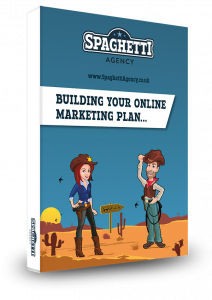 You need to get your subscriptions built up on YouTube, and you do that simply by building up your traffic. Yes, you need to drive traffic to your channel. It’s that simple. 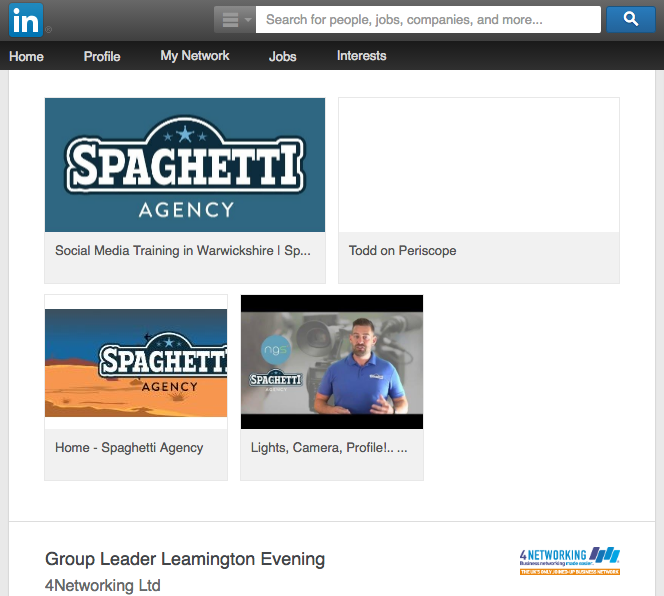 Use social media and your email list to send people to your content. Make it valuable and useful to them and they’ll flock to the free, helpful content. There are also some great SEO benefits of using YouTube for your videos, too. YouTube is the second most used search engine. The fact that there are videos shown as search term results, that answer queries made on Google. Your video could go to the top of Google if you create content that helps people, and of course plenty of people would rather watch a video than read loads of content. 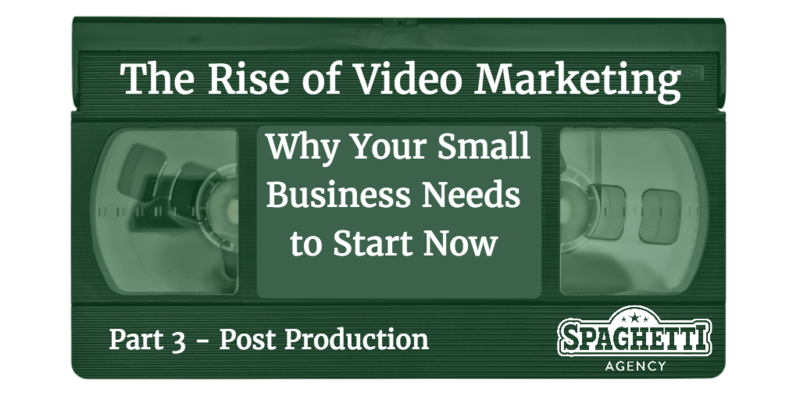 The number of views or established audience the video has determines how high up on Google it appears, so it won’t happen overnight. Meta can be changed after publishing. Everything can be changed after publishing actually, except for the actual video itself because of the URL. Your video can go anywhere. … add a link to your email footer, share it in forum posts, share it on Reddit, and put your video wherever you think you need to. Think about your customers – where would they see it? Put it there. It’s important that you share your video a lot. The online world is very busy and of course if your video doesn’t add anything to the already busy world it won’t hit home either. The next type of video is 360 video. YouTube already supports 360 video. A BBC show was recently done entirely in 360 degrees. With sports events 360 video is going to be really big. Also the way TV programmes are made is going to be hugely affected because they’ll really have to think about what’s going on around the cameras as well as what’s in front of them and where the audience is. Virtual Reality is another huge thing. All the 3D content that’s been made will transfer over to 360. VR won’t be just for gaming in 5-10 years time; people will use the headsets for watching live events, football, political debates and you’ll be able to look around the room. We have the technology to support it! Have a look at the YouTube 360 stuff. VR is like what 3D was 5 years ago. In the future, TV such as the Olympics opening ceremony or football matches will be viewed in VR. In the same way we moved from Radio to Black/White TV to Colour TV to HD TV…. The future is 360 degree and Virtual Reality headsets. All 3D films and 360 degree video content currently being produced right now will be supported by first generation of VR headsets which are mostly out this year. At the moment it’s mainly the gaming industry that is getting its head around how to use the technology. Also TV and Film industries are looking into how to adopt 360 technology and/or VR. The fact that YouTube already supports 360 video shows it’s really an emergent technology. The difference between seeing it on a screen and seeing it on VR headset is you achieve a feeling of ‘presence’ like you’re really there, as your brain is so easily fooled – it’s hard to describe unless you’ve experienced it. Here’s an example of how this works with your current phone and what VR Games look like if you’re struggling to get your head around how it works. Here’s a news article about how SKY are experimenting with 360 video at sports events, other broadcasters are experimenting as we speak. This stuff all seems very futuristic and it’s probably a few years off BUT (and it’s a big but) people are already making content in 360 and VR so in some ways it’s already here, now! I’m buying a Playstation VR headset which works with the Playstation 4 console. It’s out for this Christmas so the future is very close! We hope you enjoyed this three part series. There were some great tips and content shared from our Matt whose head is usually buried in an editing suite somewhere.